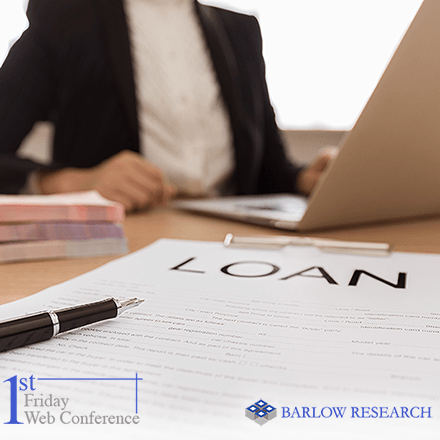 Barlow Research Associates, Inc. announces the first annual Monarch Innovation Awards, the first and only award to honor innovation in the financial services industry. The awards seek to recognize financial institutions that provide the most innovative products to business customers and to recognize risk takers who create/promote innovation within their organizations. Financial institutions that offer services to business customers and vendors supplying products/services to financial institutions or directly to business customers are eligible to enter. Persons submitting the nomination must be directly responsible for that product or service unless the PR department of the organization to which the product/service belongs is making the submission. A panel of four jurists from around the United States will judge the awards. 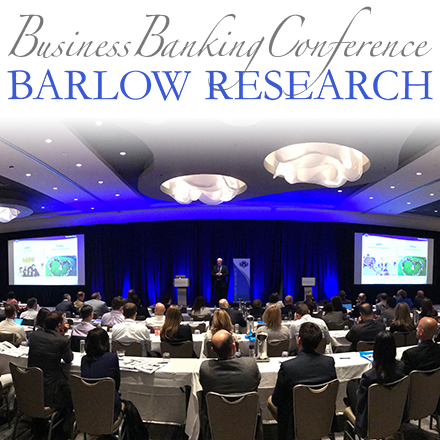 Winners will be announced during the 2008 Barlow Research Annual Client Conference. "We're in the midst of a high-velocity economy, and to stay in the game, organizations have to be able to innovate at a furious pace. Celebrating innovation is critical -- it shines a spotlight on those who are staying ahead in a rapidly changing world!" said Jim Carroll, Futurist, Trends & Innovation Expert and Monarch Innovation Awards Jurist. The call for entries begins September 10 and is open until November 2. 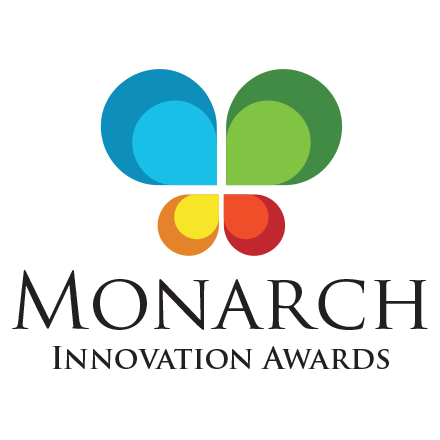 Organizations interested in making a nomination can obtain more information from http://www.MonarchInnovationAwards.com or by calling 763-253-1800.